If you have always been passionate about music and you’ve always wanted to find out more tips and tricks on how you can effectively learn to play a musical instrument (such as a Yamaha violin), this is the page to check out. 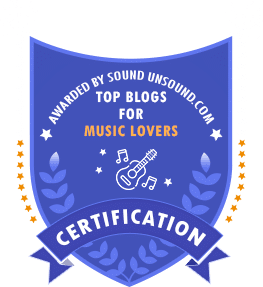 We decided we would showcase here a list of the best music-related blogs. From those that tackle the challenges brought forth by playing an instrument that you’ve never experimented with to those that can explain to you just what studio equipment you should consider if you’re planning on recording your compositions at home – you’ll find everything you need here. We’re well aware that navigating through all the info on the Internet can be a true challenge, especially these days when this medium seems to be overflowing with blogs and websites. We thought that compiling a list like this one would be helpful for music aficionados, and even for parents who would like to get their kids involved with music (thanks to a toddler drum set, for example). This page was built with the needs of people who are passionate about music – playing and recording – in mind. This is one of the most critically acclaimed artist and repertoire blogs out there today. 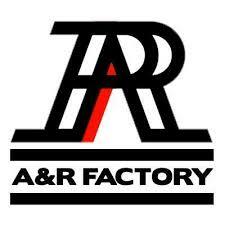 The team assists music industry professionals with discovering all sorts of independent music from all over the world. The posts range from new album reviews to news and features. Use the tags to get your bearings if you want to read the articles pertaining to one genre. 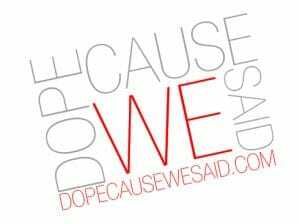 This lifestyle brand and online platform is an aggregator of every little thing that’s DOPE regarding music. From mainstream and emerging artists, style, and culture, to showcases of new music in the genres of anything from Soul to Americana, this resource is the perfect one for anyone who’s looking for a new band to listen to. This music and arts culture blog based in Thessaloniki, Greece, was created in 2009 by Niki Sorogas. Although it was initially designed as a blogging platform, the site became a music genre concept made to support global and local scene bands, artists, as well as DJs. Check out the site for more info, playlists, and posts about new and upcoming musicians. Kristel Axel started writing about music in February 2018 and never stopped. Every little post ever published on this site is written by him, and he also produces a new podcast episode every fortnight. With his background in live music performance, songwriting, and poetry, he is more than qualified to write about new and upcoming artists. 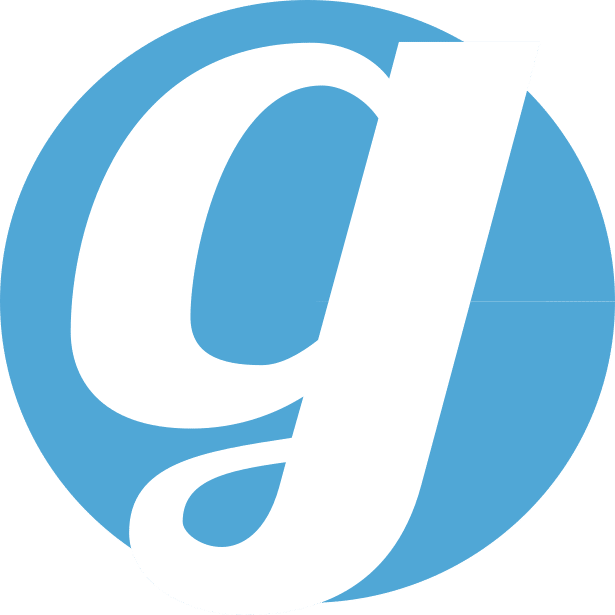 Ever since November 2014, this website has had the goal of assisting music aficionados with keeping track of music news and their favorite artists. 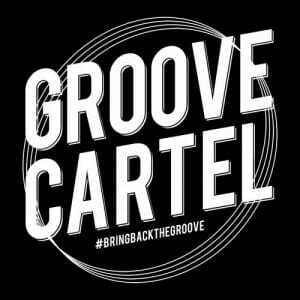 The network also has a record label, Groove Cartel Records, which releases the work of major DJs of the movement. As one of the best music blogs (elected by Movie Hustle), this one is definitely worth keeping tabs on. Sharing their discovery for style, sound, and design, Audibl WAV has the mission to explore the coolest visuals and sounds that can spark your interest. Based in Brooklyn, New York, this project posts new articles on a regular basis from features to the latest music news and even fashion streetwear brands. Caleb Vaughn-Jones is an American cellist that has performed throughout North America, southern Africa, the West Indies, as well as Asia, both as a chamber musician and as a soloist. His passion is bringing less-known music to his audience. As a founder of Regulus Sound Productions, he produces album recordings for a variety of artists in many music genres. From music tips to music reviews, interviews, and a variety of other types of articles, you can find everything you’d ever want to read on Music Talks. Better yet, on the first Friday of every month, you’ll find that this website features indie artists who write their own personal stories. If you’re hungry for new music and you want to read about an artist’s own views, definitely check out this site. 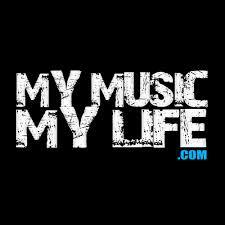 Check out this site for a healthy dose of music news, videos, interviews, as well as reviews. The blog has more than enough entertaining posts to read from lists of songs that the team at Neon Music has enjoyed last year to the reasons why music today might be lacking social value. 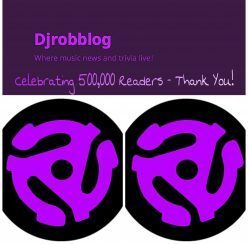 Djrobbblog was started in January 2015 by Rob, who created a music blog inspired by his love to research music, listen to it, and write about it. This website covers a variety of topics, most of which are based around music from the early 20th century. You can listen to playlists via Spotify, read articles and comments, and give suggestions. This indie music magazine is printed in four issues every year and it is distributed both across North America and internationally. 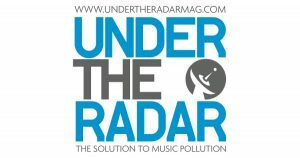 It bills itself as ‘the solution to music pollution’ and it was founded in 2001 by publishers Wendy Lynch Redfern (photographer) and Mark Redfern (writer). The articles are intelligent and humorous and go beyond a band’s major influences. Becky is a 30-year-old working on her PhD in Musicology and she is the person behind this blog. Because she sometimes finds it hard to communicate with people around her or in certain situations, she created this website to share her passion about movies and music with the rest of the world. If you’ve recently started your guitar playing adventure and you’re looking forward to learning some of your all-time favorite tunes, surely you need the tabs to them. This site is designed for English and Hindi speakers alike, so that’s something to take into account. 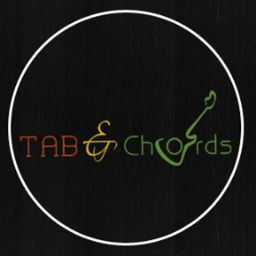 Aside from the tabs and chords, you can also check out the nifty blog they have or add your own class. Covering topics from chords, online resources, scales and exercises to tone and tweaking (such as maintenance, effects application and amp settings) and even music production, it’s pretty easy to see that Guitar Chalk is a quite varied website. 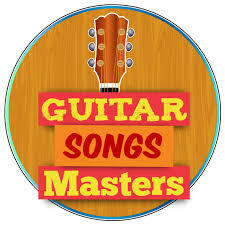 You can become a student and learn how to play guitar by becoming a full Guitar Tricks member. With its minimalist design and easy-to-use interface, this blog makes it possible for anyone who’s even remotely interested in learning how to play the guitar to make his or her own life easier. You’ll find anything from music cheat sheets to licks and transcriptions, as well as arpeggios, videos, and a healthy dose of free lessons. Organized more like a classic blog, this site will help you take your learning experience to a whole new level. Most of the articles are very easy to read and understand and some of the more popular ones range from tips on how you can relieve your joint pain or guitar finger pain or guitar tips from professional musicians. Bobby created his website to make sure that you are capable of taking care of your guitar in a correct manner. Since many guitarists have the tendency to fiddle with their equipment (without really knowing what they are doing), you’ll find here tips on making modifications on your gear without any risks. With over 3,000 YouTube subscribers, 16,000 Facebook fans and 10,000 Instagram followers, it’s pretty easy to see that you should at least give a try to this website before checking out another. From guitar maintenance tips to some of the easiest ways of finding what the coolest musical things to do in your town are — you’ll find everything you need here. As the only publication of this type in South Africa, MacburnerSA Digital is a unique platform where all music genres from South Africa and the rest of the world get to meet and create a beautiful experience for the website visitors. From what we’ve gathered by scrolling through some of the posts, they mostly tackle new releases, interviews, and music news. 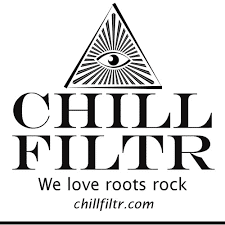 This award-winning online music magazine is the right place for you if you would like to keep tabs on what’s happening in the rock genre scene in California. 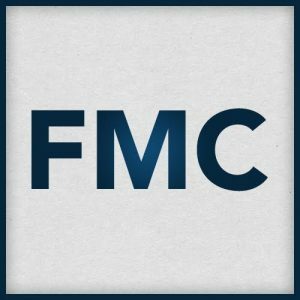 From music reviews to interviews, you have lots of resources to check out here, so don’t be shy and come around at least once. Whether you are an aspiring artist or you’re a music producer and you want to keep tabs on what’s happening in the music industry, this blog is definitely one you should read. The articles are published on a regular basis and they revolve around several topics from news to important announcements such as content providers and their copyright claim changes. If you love house music (and every year as the weather starts to get warmer, we know you might), this might be just the right blog for you. It contains a wide collection of tunes for every mood and time of the day and from different house genres. For example, there are over 15,000 tunes in the Deep House category whereas the Afro House one contains just under 9,000. 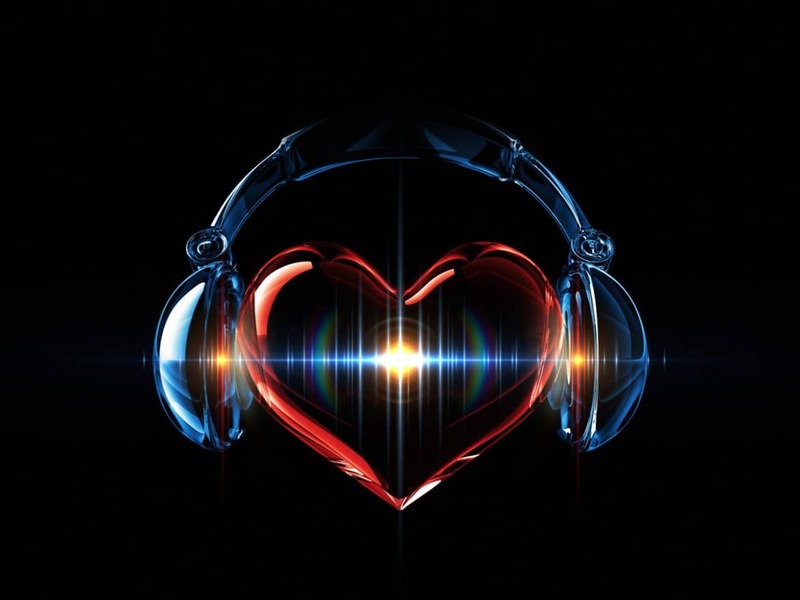 The main purpose of this website is helping new artists to promote their views, mixtapes, as well as music so as to attract national exposure for their world. The site has played an instrumental part in ensuring the success of many artists, especially those that would love to showcase their talent to the world but are, unfortunately, limited by their very small marketing budget. 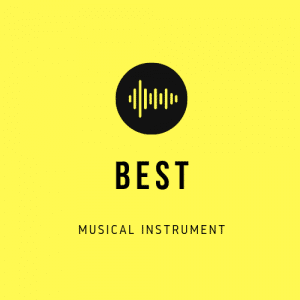 If you enjoyed this selection of the best music-related posts, perhaps you might enjoy going through some information on a violin stand, a trombone stand, or a violin shoulder rest.